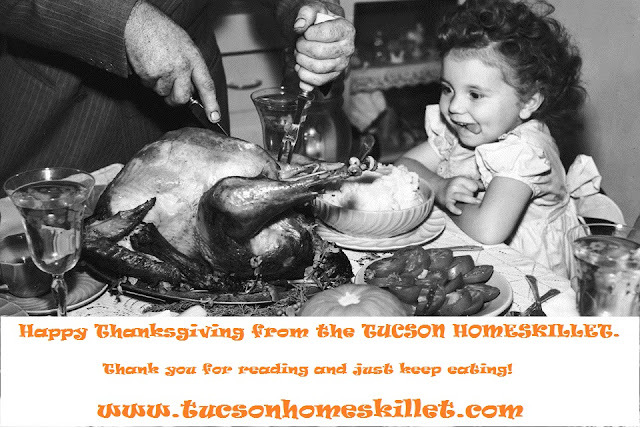 The Tucson Homeskillet: Happy Thanksgiving! I have to say I absolutely loved going to this place the other night. 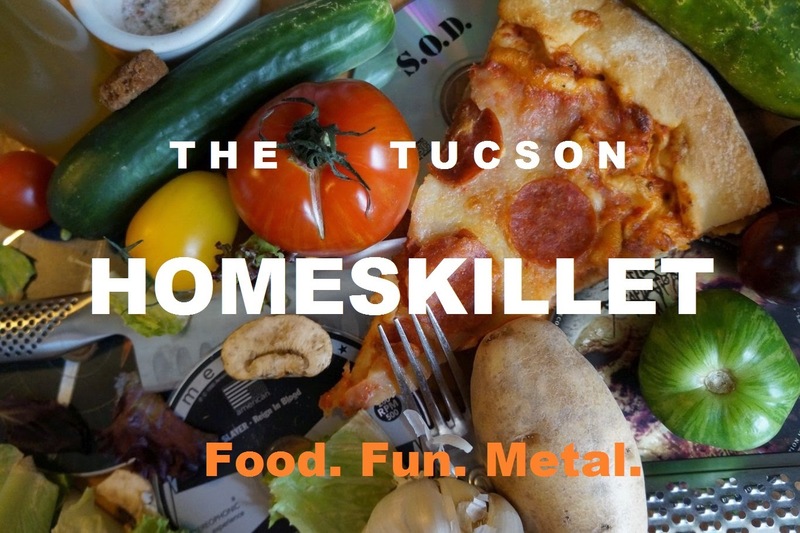 The people that work there were trying to create an optimal dinner experience while making your choices their priority. I would definitely recommend LA venues for any kind of fancy event.